The Politics of Immigration: Central American Immigrants Aren’t Invading Us. We Invaded Them. What chain of events has caused parents to flee at great risk to themselves, only to see their children ripped from them and tossed into cages? 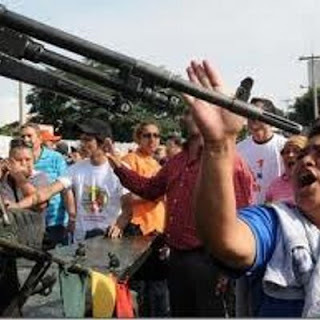 Hondurans resisted the 2009 coup. Which side was the US on?